Are you looking for rest and relaxation coupled with action and adventure? Then you are exactly right in Serfaus-Fiss-Ladis. 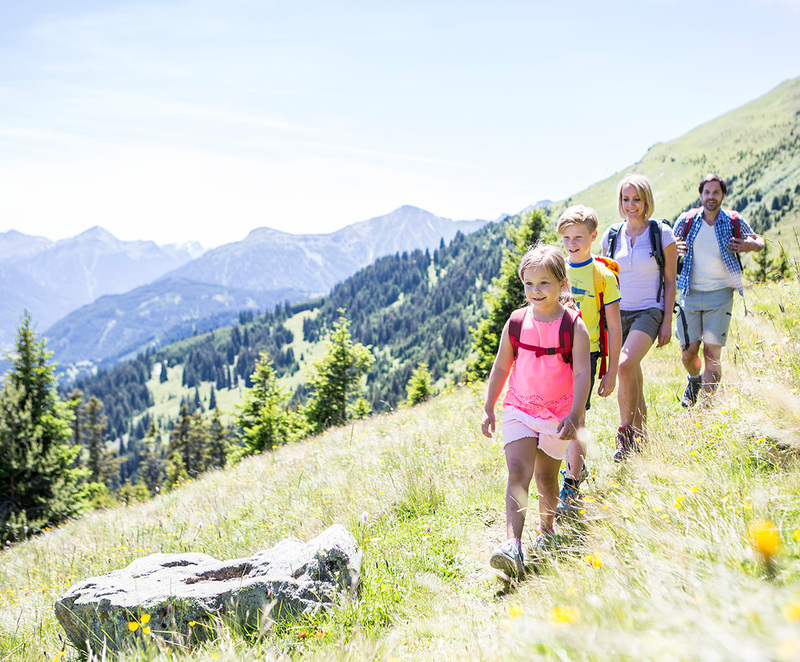 Although hill walking is very popular, it is far from the only activity our holiday region has to offer. 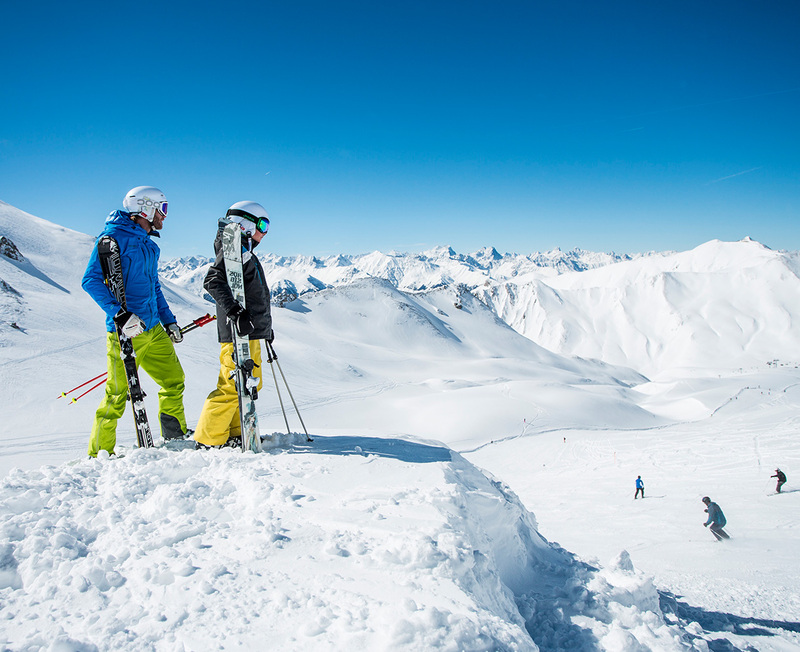 The ski resort of Serfaus-Fiss-Ladis is one of the largest family ski resorts in the Alps. It offers a wide range of slopes in different levels of difficulty and makes the hearts of winter sports fans beat faster. Let yourself be surprised!